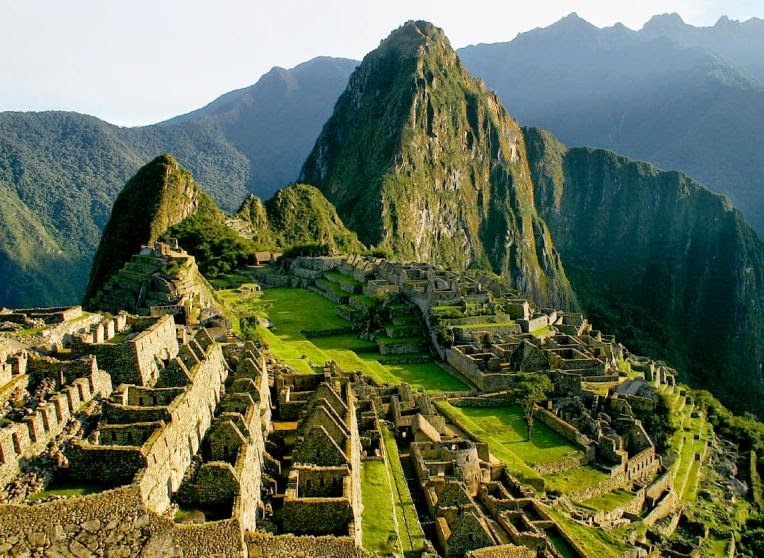 Set in the remote heart of the Amazon jungle, Machu Picchu lies high in the mountains, 2430 m above sea level. Built on terraces, it is seamingly carved out of the side of the mountain. The city was abandoned in early 16th century and while native inhabitants knew of its location, the Spaniards and the West remained ignorant of its existence for centuries. Combining the lack of human contamination with its extreme inaccessibility, the site was well preserved. Fast forward in time to July 24, 1911. 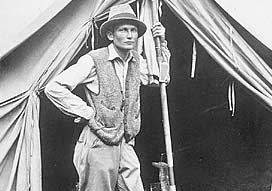 Hiram Bingham, a professor from Yale University, was on a commission from National Geographic to explore and find artifacts. A native guide told him of a great city in the mountains. Bingham hired the guide at 50 cents an hour to take him and his party. They braved many hazards including the jungle, a wild fire, dangerous rock climbing, and river rapids. Read the entire story, in Bingham’s own words here. What they found was astounding. Bingham found evidence of burial grounds and made the initial observations to identify the four “Quarters” of the city: the industrial, religious, royal, and farmer sections. However, he could not discern the purpose the city. 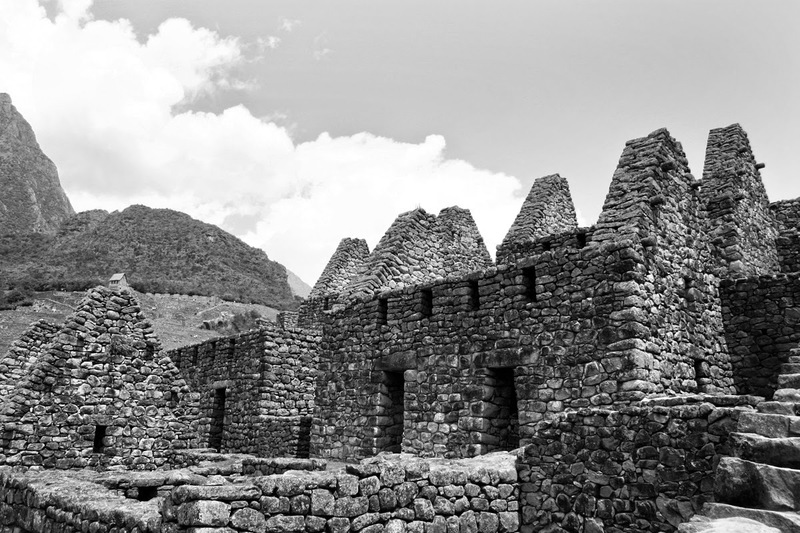 It was relatively small and located near the capital Incan city of Cuzco. He noted that perhaps only a thousand people lived there at a time, which did not fit the tremendous amount of effort that went into building it. Bingham called it an “insurmountable fortress” but the area played no part in the Incan conquest. It could have been a ceremonial or religious site as it is the center of interconnected Incan monuments that align with astronomical events. Because the Incan people had no written language history will probably never know the truth. Regardless, it remains one of the most treasured and visited places in all Peru. Visit the Museum to learn more about Pre-Hispanic people, culture, art, and religion. Please visit our website or call 316.263.1311 for more information.